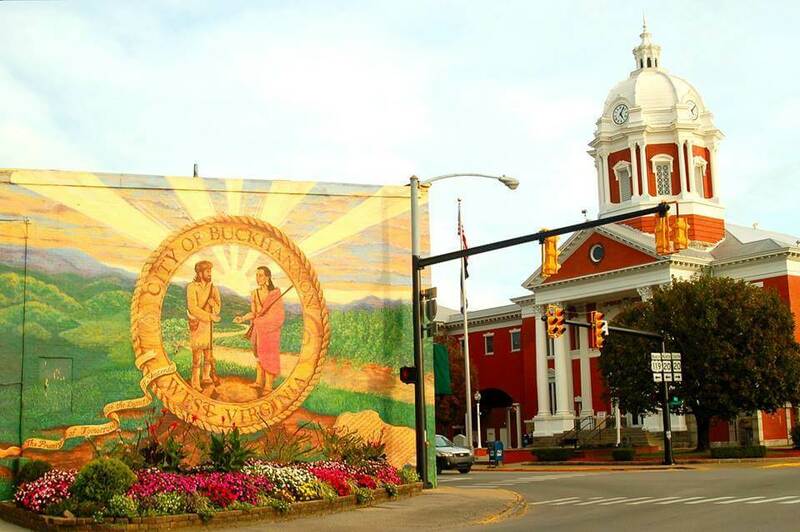 Buckhannon is a beautiful, thriving community that was selected as one of the top small towns in America by Best Choice Reviews. Home to West Virginia Wesleyan College, Buckhannon has a small town feel but offers residents a number of activities and amenities only available in larger communities. Housebusters Inspection Services is Buckhannon’s top choice for home inspections and mold testing. 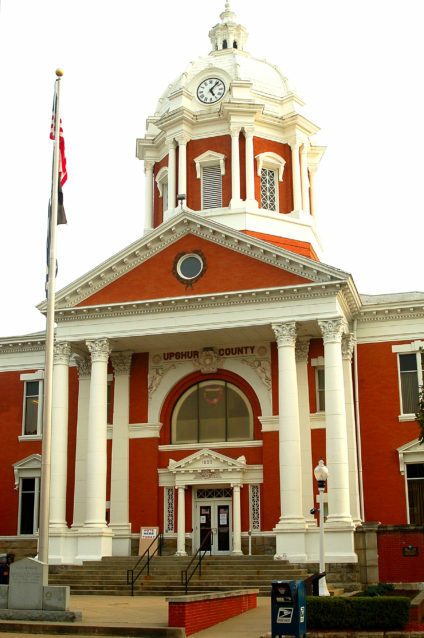 The area’s most experienced and most respected inspection services company serves all of Buckhannon, Upshur County and surrounding areas, including Lewis and Randolph counties. Housebusters also completes manufactured home foundation certifications, well water bacteria testing and septic inspections.